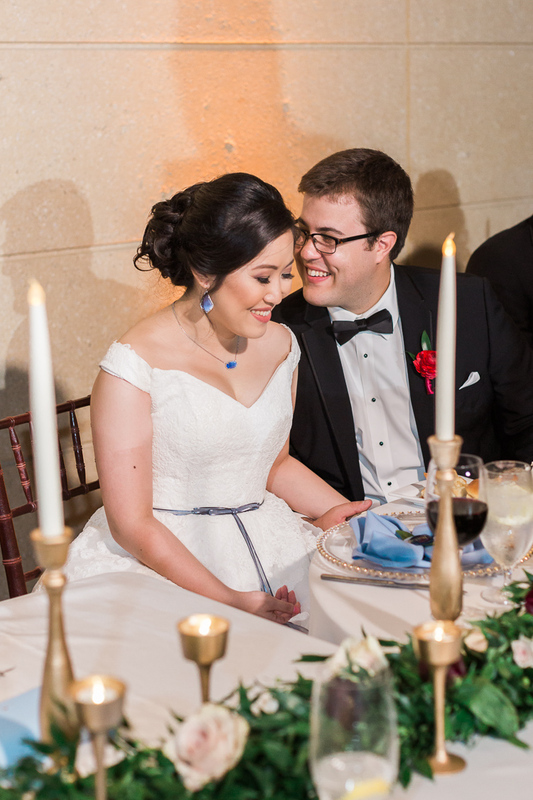 Both Jenny and David have a common love for art museums. 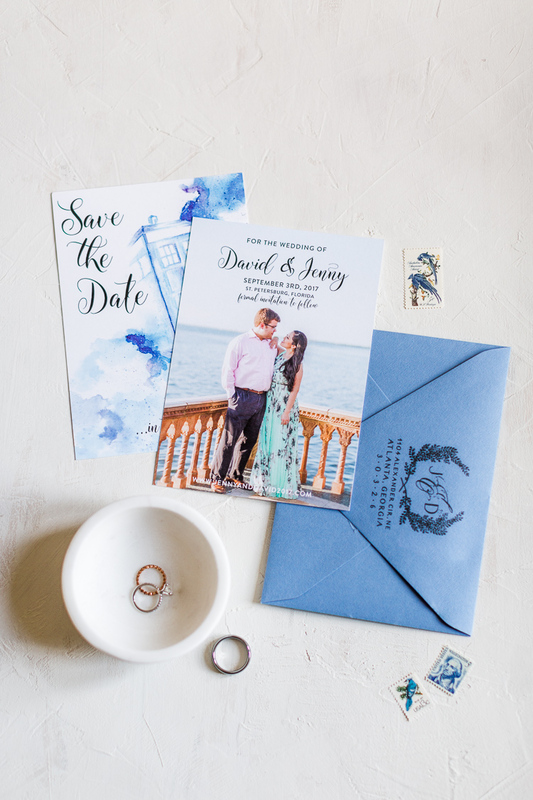 To Jenny art is about emotion, expression, and communication between human souls and how it couldn't get more romantic than that. 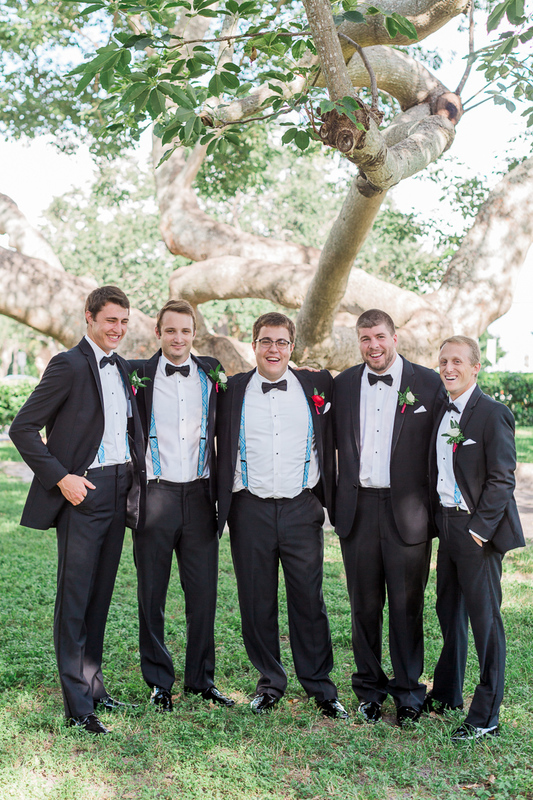 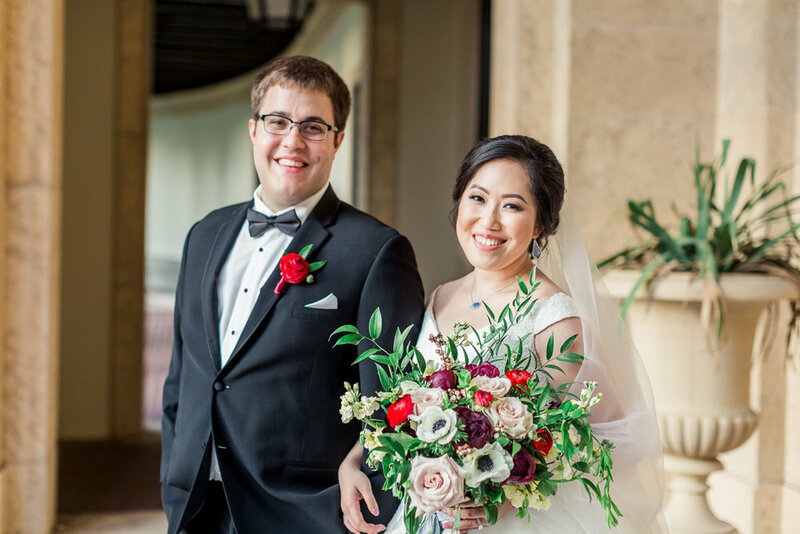 Making the Museum of Fine Art in St. Petersburg the perfect place for their wedding! 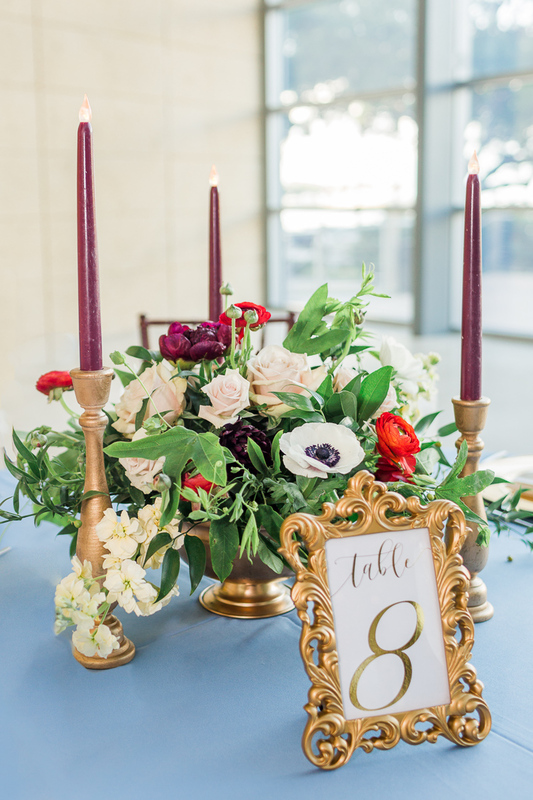 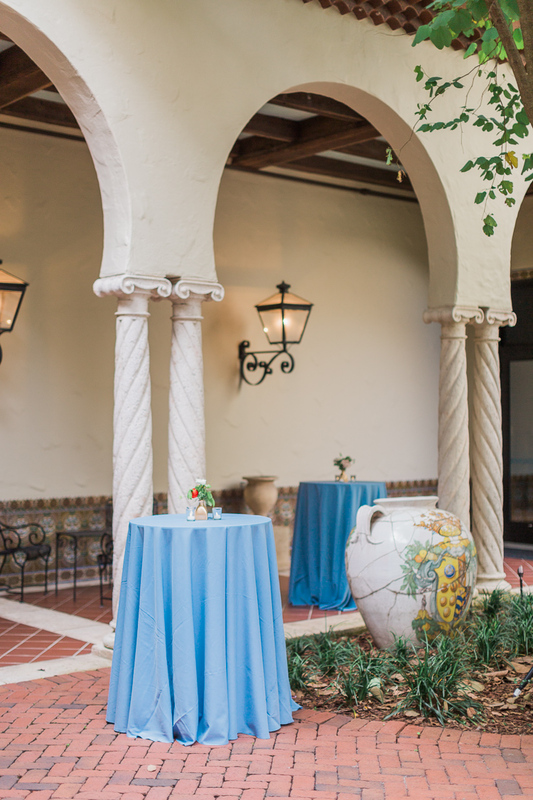 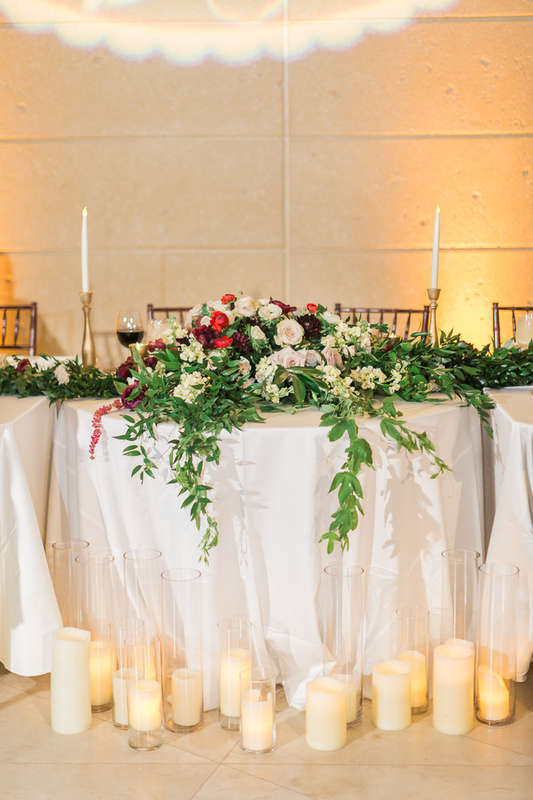 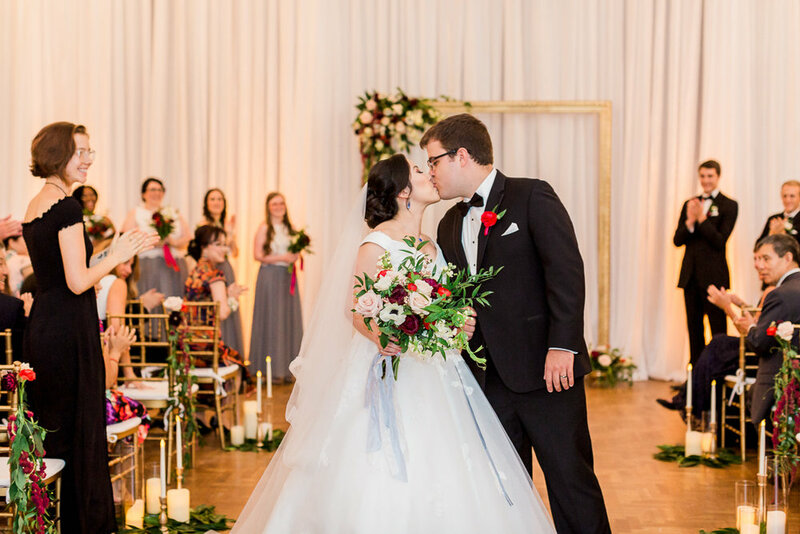 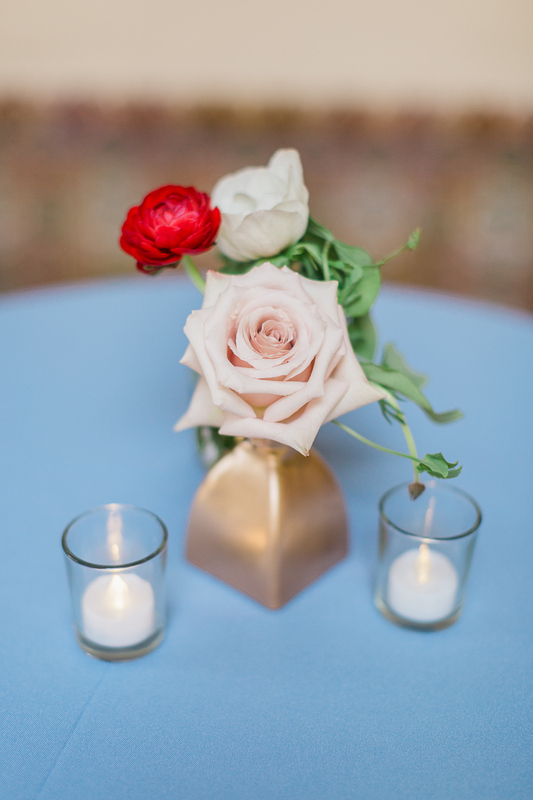 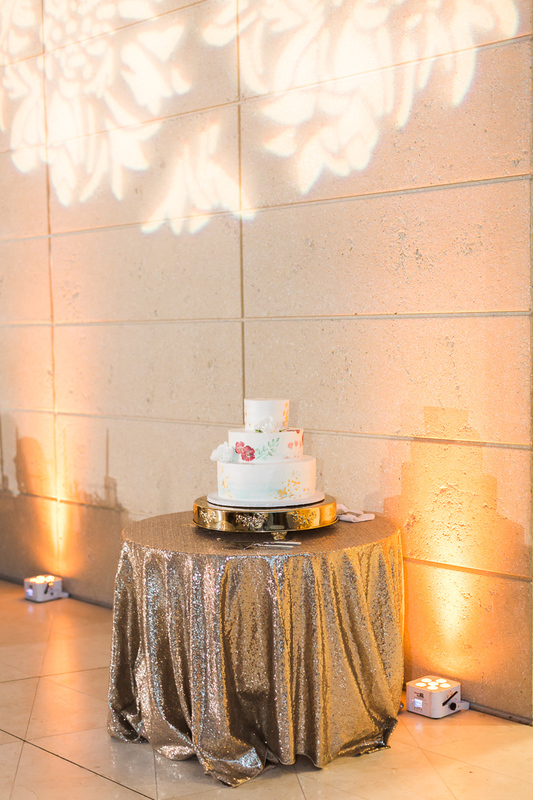 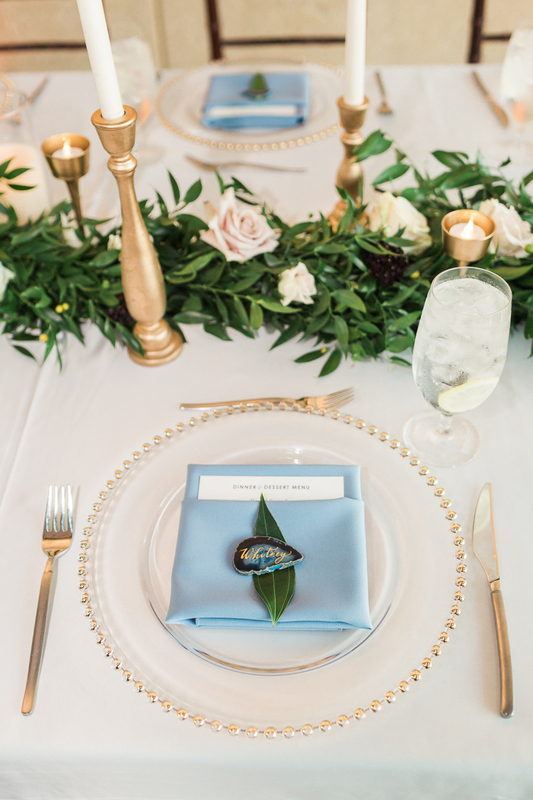 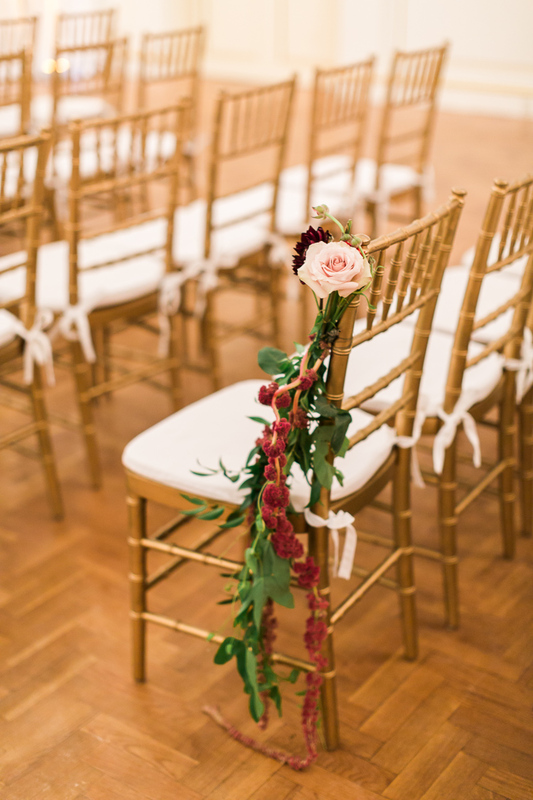 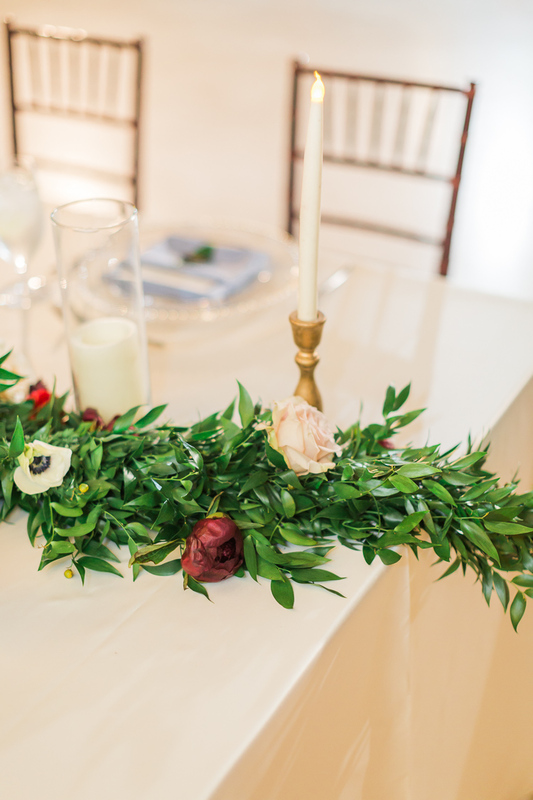 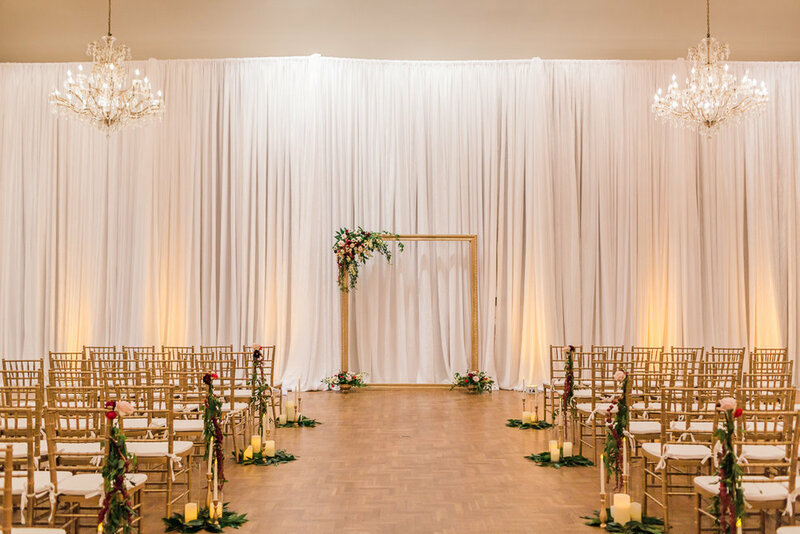 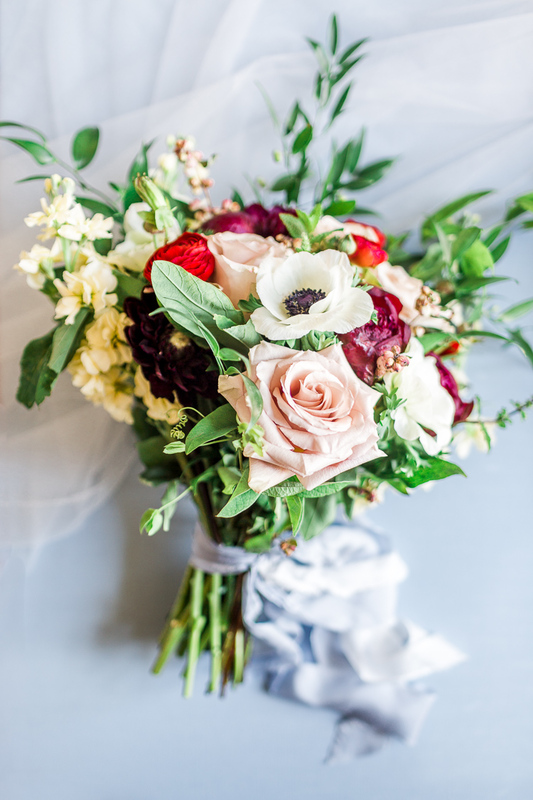 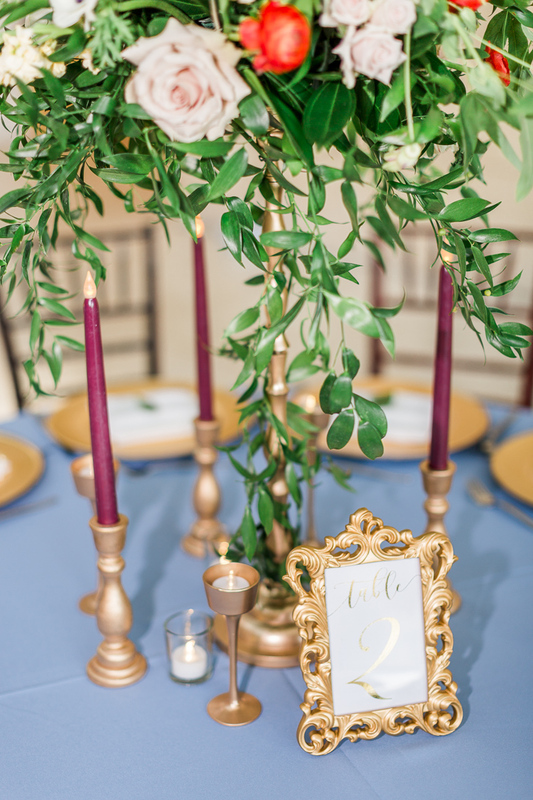 The intimate space Kimberly Hensley Events and Florist Fire created was warm and inviting. 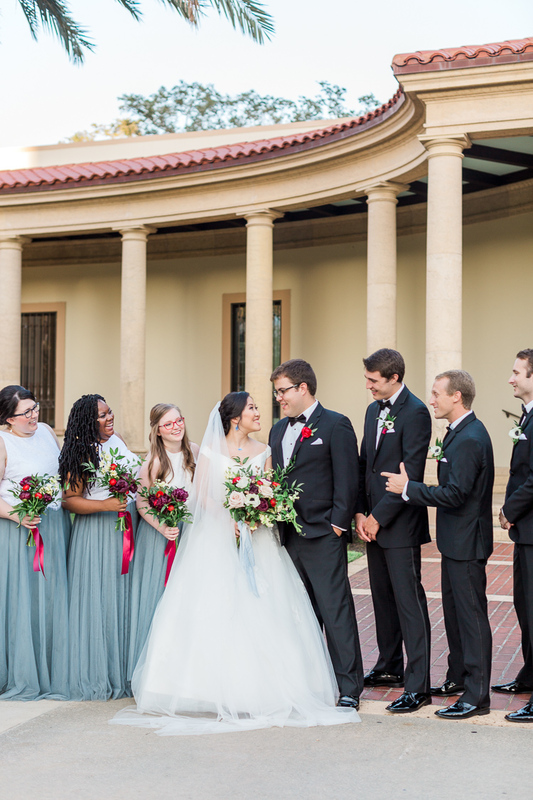 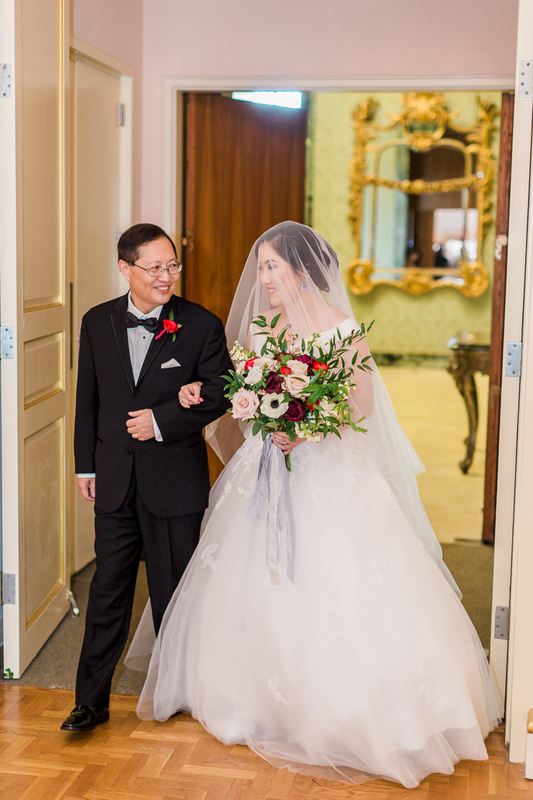 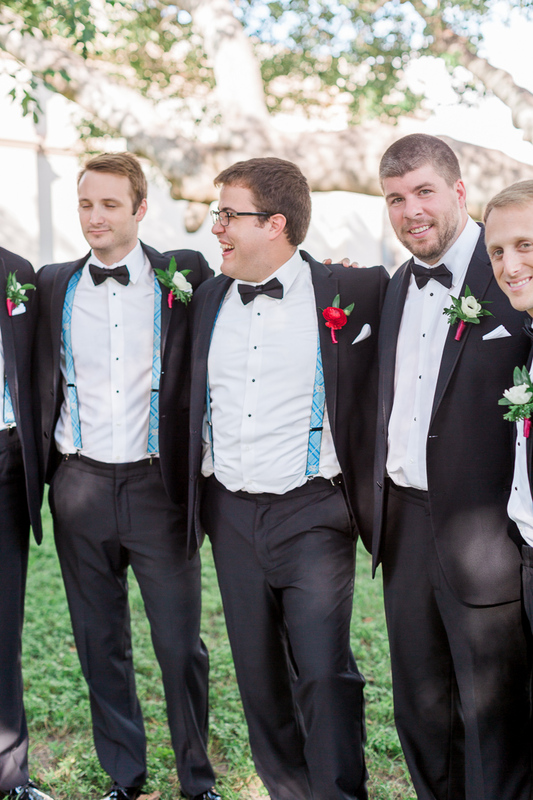 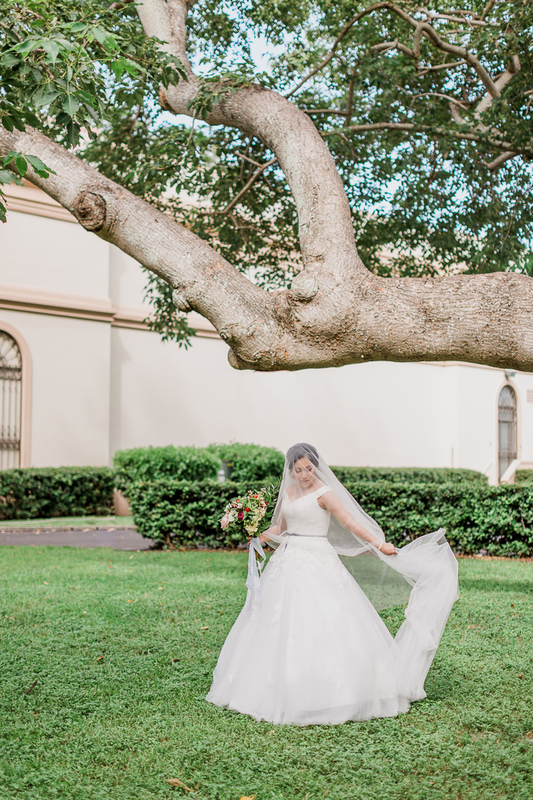 Jenny incorporated many of her family's Chinese traditions into their wedding, including a traditional Chinese Lion dance for all guests, which brought such joy and excitement to their day!